Suranaree University of Technology of Technology (SUT) was established in 1990 as the first public autonomous university in Thailand under the supervision of the Royal Thai Government. 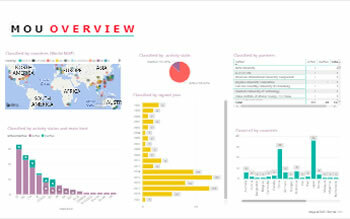 It prides itself in promoting administrative effectiveness and efficiency in its operations. SUT is a scholarly community consisting of the learnd and the learners, as well as all kinds of knowledge in sciences, and technology, beneficial to both individuals and society. Suranaree University of Technology, specialising in science and technology, is determined to produced graduates with quality, knowledge, and integrity leading to wisdom; to create impactful researcy outputs; to provide academic services to the public through its engagement mission: to adapt, transfer, and develop technology for the sustainable progress of society; and to preserve and enrich the art and culture by adhering to the principles of academic freedom and good governance in the administration. 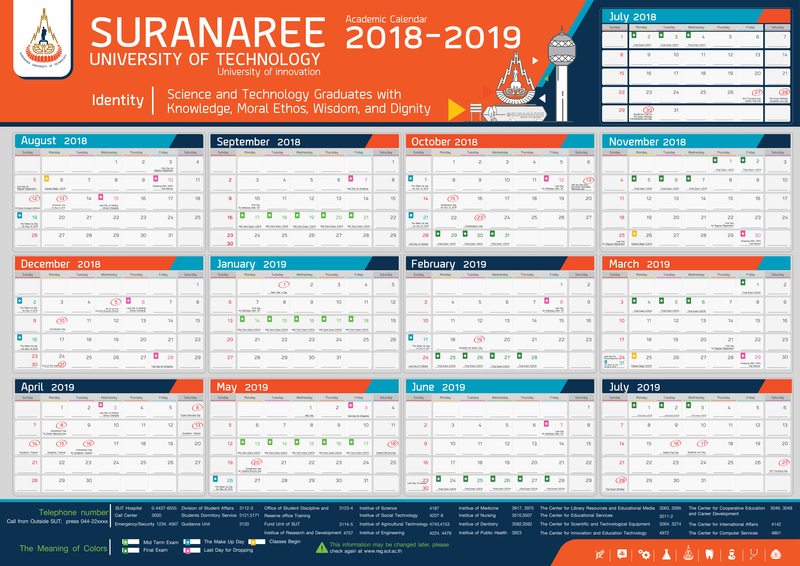 In 2016, at the young age of 26, Suranaree University of Technology was ranked in the top 13 of Thailand’s University in the QS University Ranking: Asia, Also, SUT was ranked by Times Higher Education (THE) the 5th in Thailand, the 10th in ASEAN, and in 161st-170th in Asia. These rankings highlight the rapid advancement of SUT and also confirm SUT’s academic potential and capacity that will lead it to the status of a world class University in the near future.